Palm Beach is a favourite of ours with its timeless colour palette and is one of the cosiest fabrics with its heavy weight thermal backing. 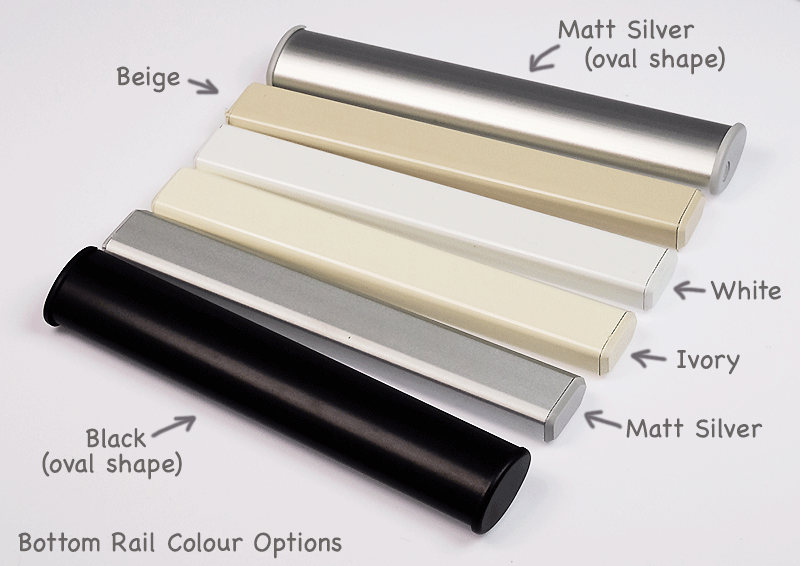 The contemporary matt finish looks supurb and will work well in all living areas and bedrooms. Fabric should be regularly dusted / vacuumed as appropriate. If commercial spot cleaners are used, they must first be tested and allowed to dry on an inconspicuous area, to ensure compatibility.